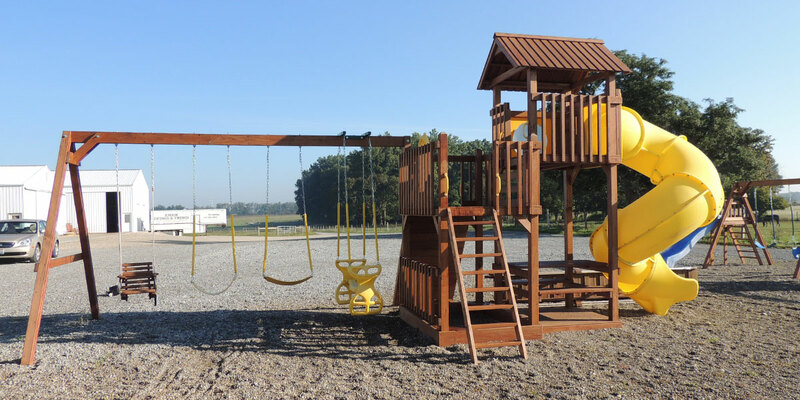 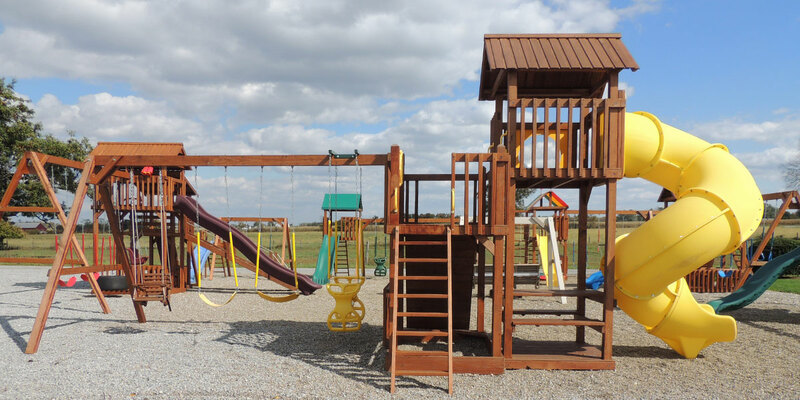 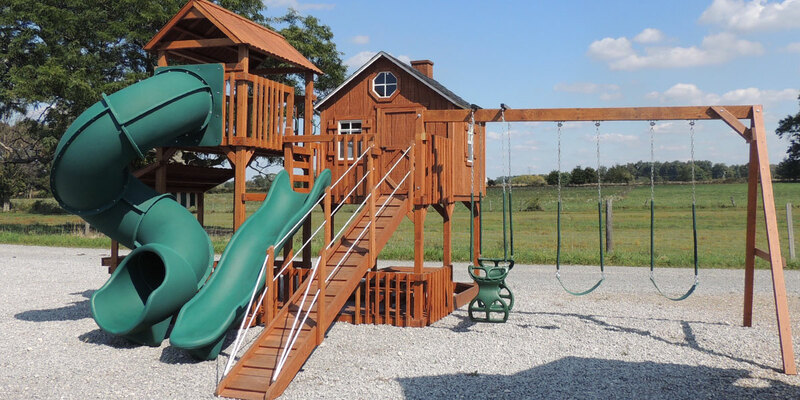 Beautifully constructed backyard play sets to enjoy with your family for years to come. 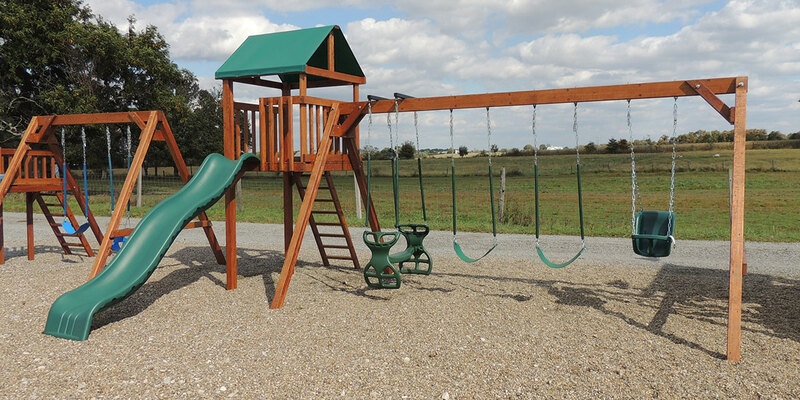 All of our pieces are carefully constructed by Amish craftsmen and checked thoroughly for quality and safety. 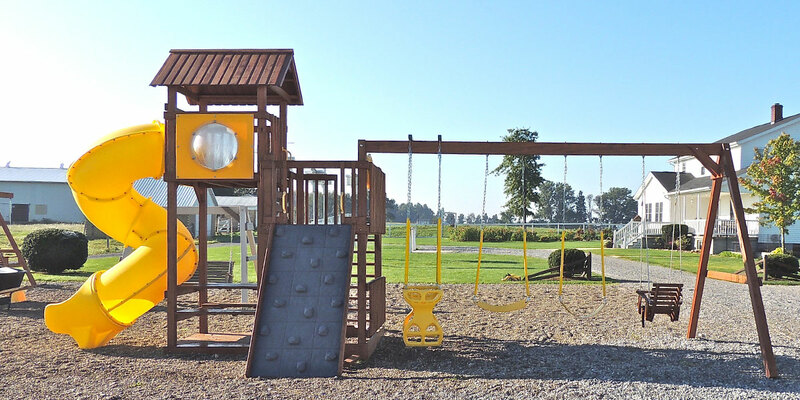 Surprise your kids with a fun new piece that can be customized to their unique taste.